We are here, not just to help you find jobs or options for further study, but to advise you on the opportunities you have now – during your time at UCL – to develop employability skills and to undertake part-time work, holiday work or internships. 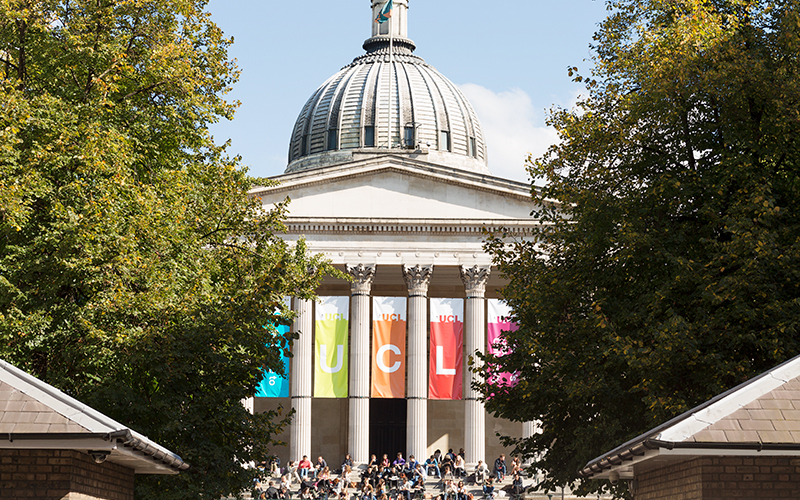 UCL Careers is connected to more than 1,000 employers in the UK and around the world. 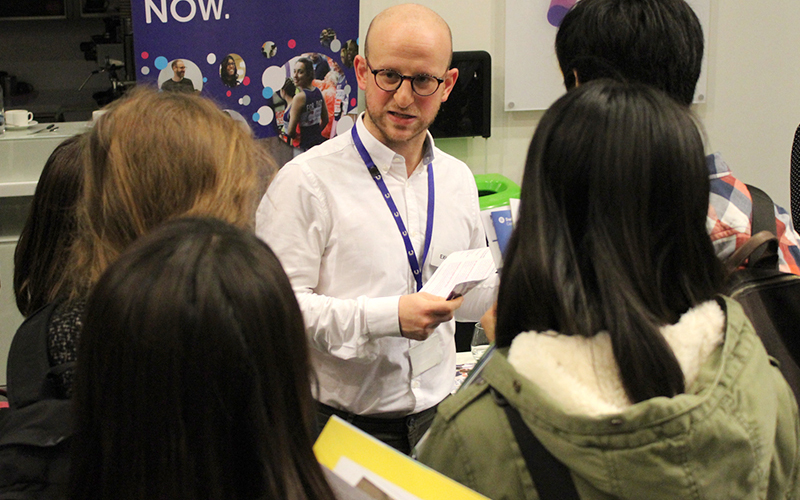 Recruiters and employers visit our campus throughout the year to participate in a range of careers events and activities. Online, we have extensive resources. You can search for jobs, sign up for Career updates and be the first to know about new opportunities or events. Or you can visit us at our office and talk to a careers consultant about your options. Get tailored advice in a one-to-one advice guidance session from our range of appointment types. We can help you with the application process and guide you on how to build a portfolio of experience so that you’re in a better position to access opportunities in your chosen field. If you’re using UCL Careers for the first time, the relevant section(s) of this website and our Annual Guide are useful tools to work out which of our services will be beneficial to you both now and in the future. We also provide a wide range of recruitment solutions for employers or other organisations who are targeting UCL students, recent graduates and researchers. For more precise details of what you can expect as a user of UCL Careers, please read our Statement of Service. (See eligibility information for further details on access to services). 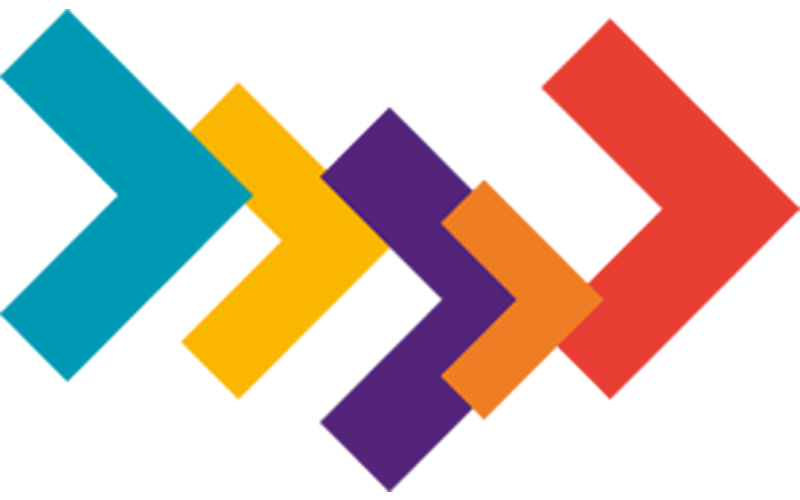 UCL Careers is a UCL department and is part of The Careers Group, University of London. If you would like more information about what we do, please do contact us - we'll be happy to answer any queries you have.